An Extraordinary Teacher - Book Launch! Thank you for helping us launch the second book in the Called and Courageous Girls series! Let's get started! 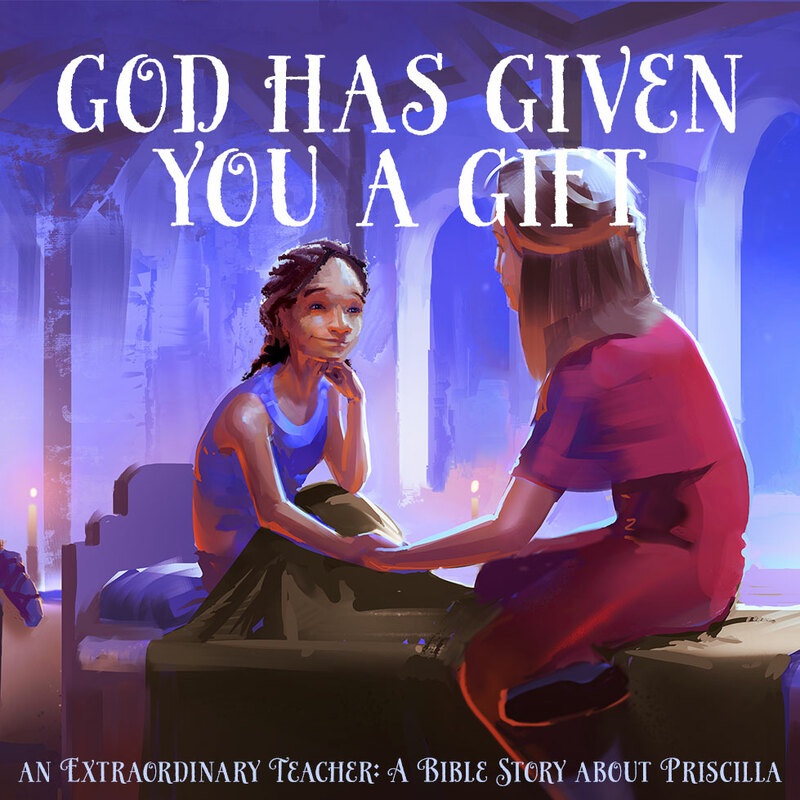 As a little girl, Priscilla loved to read, developing the gifts God will one day help her use to become a distinguished teacher in the early church. In adulthood, Priscilla and her husband, Aquila, accept the apostle Paul's invitation to join him on his daring missionary journeys. Click here to download a complete ZIP package of the content below. Utilize these images in your social posts. I would also recommend posting an image or a short video that you have taken of yourself or your child un-boxing or reading the book for the first time. Below is a suggested calendar and content suggestions for social posts provided by the publisher. PLEASE, be yourself! Don't post anything or copy/paste anything that you don't feel that you would stand behind 100%. As much as I appreciate the generous support, I do not want a single endorsement that is not earned. Besides, things always sound better in your own words! 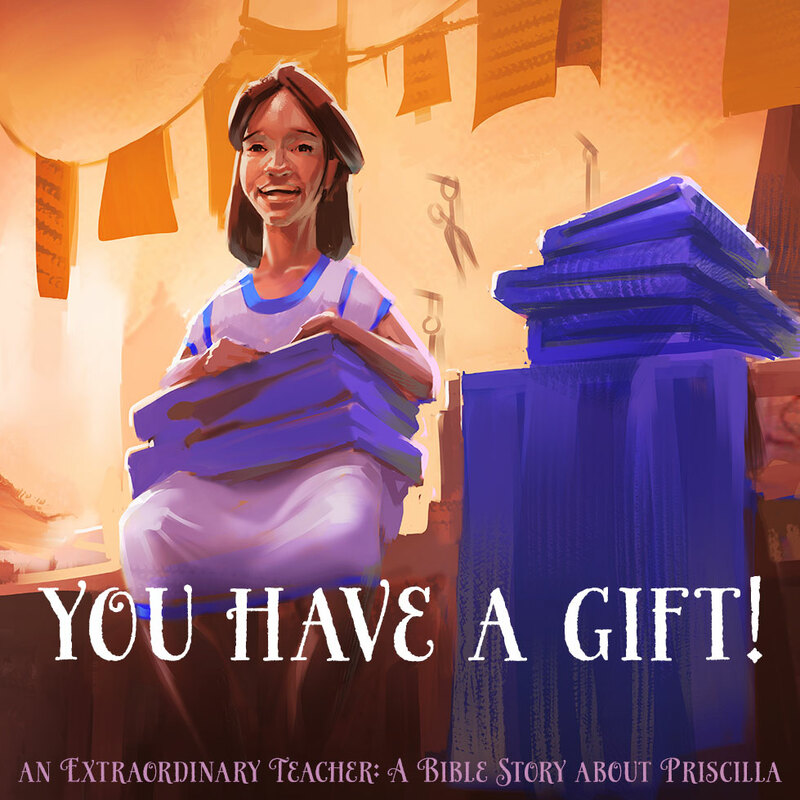 Preorder An Extraordinary Teacher today, and we will donate a matching copy to your church, child’s school, or wherever you’d like to share Priscilla’s story. Plus, the first 100 preorders get a special gift. For more details, visit www.calledandcourageousgirls.com and look for the preorder banner at the top of the page. Priscilla’s gift for teaching had a profound effect on the early church, a legacy that lives on today. Like Priscilla, every child needs to know they have unique gifts God can develop and use. All it takes is an extraordinary teacher to point them in His direction. With your help, God can inspire every child to be like Priscilla—called and courageous! Visit www.calledandcouageousgirls.com to learn more. The story of Priscilla is one every child needs to hear. An Extraordinary Teacher brings her story to life in this beautifully illustrated imagining of the inspiring Bible story. 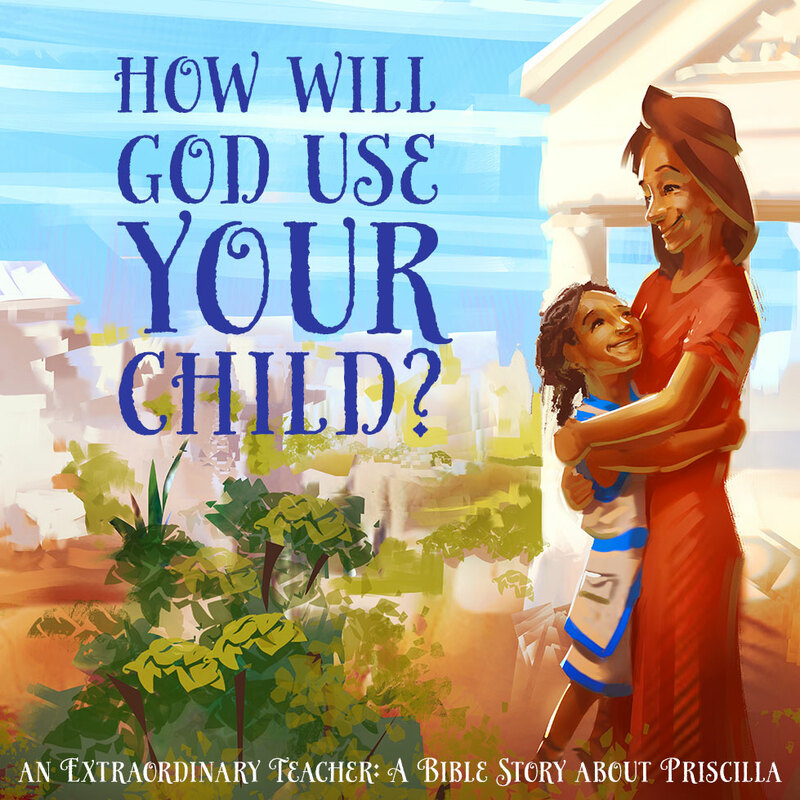 Inspire your child’s faith in God as you follow Priscilla’s adventures as a young girl to a leading teacher in the early church. Discover her and other brave women of the Bible at www.calledandcouageousgirls.com. An Extraordinary Teacher tells the story of Priscilla, an influential woman in the early church. Preorder your copy today, and we'll donate a matching copy to a place of your choosing. Visit http://bit.ly/2EPeSOp for more details. Your child can be #calledandcourageous like Priscilla. 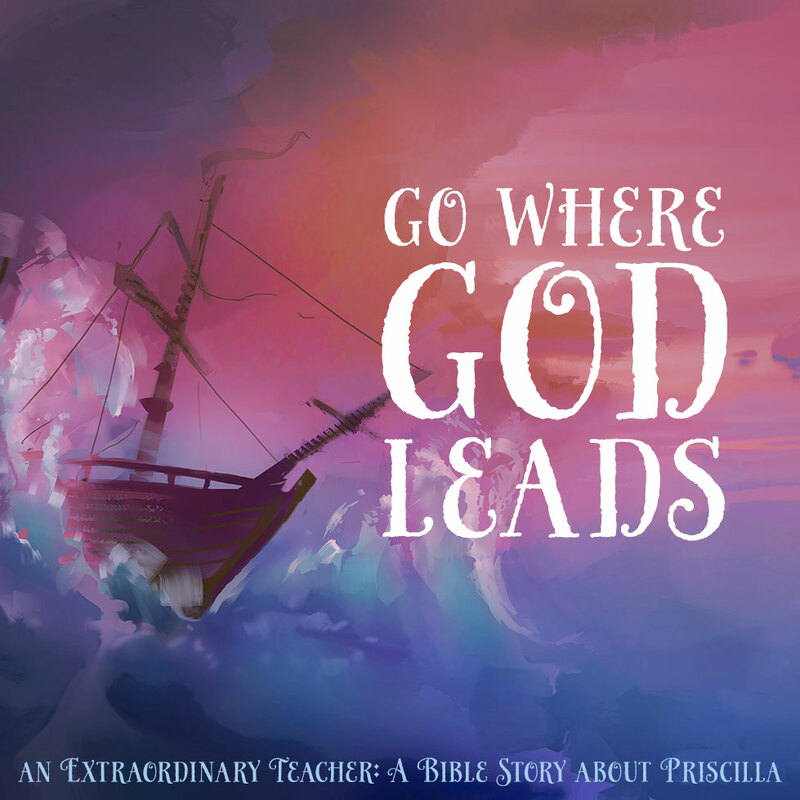 Discover her amazing story in An Extraordinary Teacher, a dramatic retelling of Priscilla's story from the Bible. Visit http://bit.ly/2EPeSOp for more details. 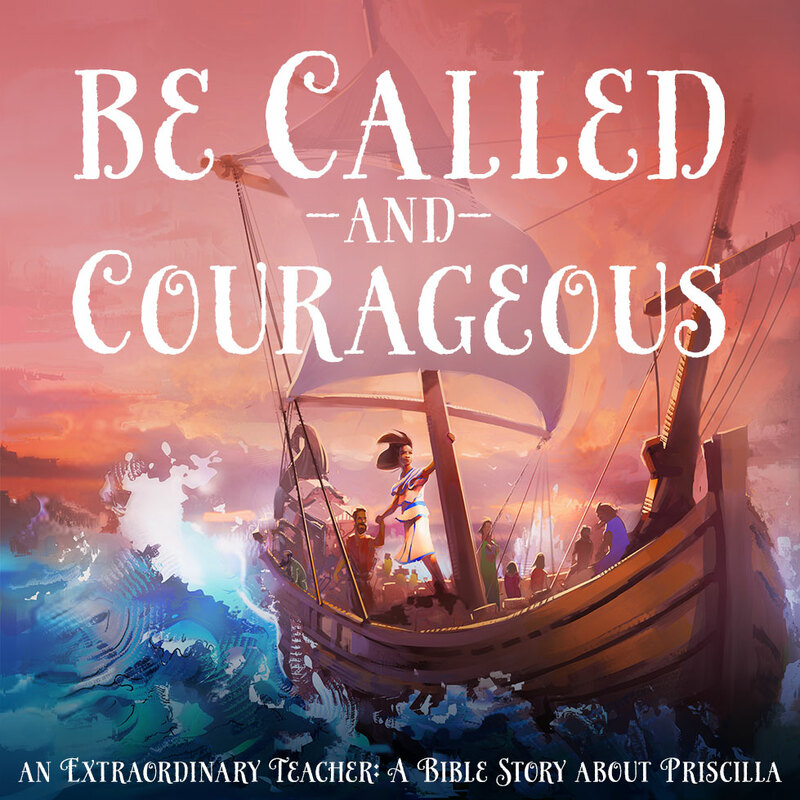 Discover the Called and Courageous Girls series of children’s books, sharing the stories of the brave women of the Bible. With God’s help, these women accomplished amazing things. Learn their stories at http://bit.ly/2EPeSOp.